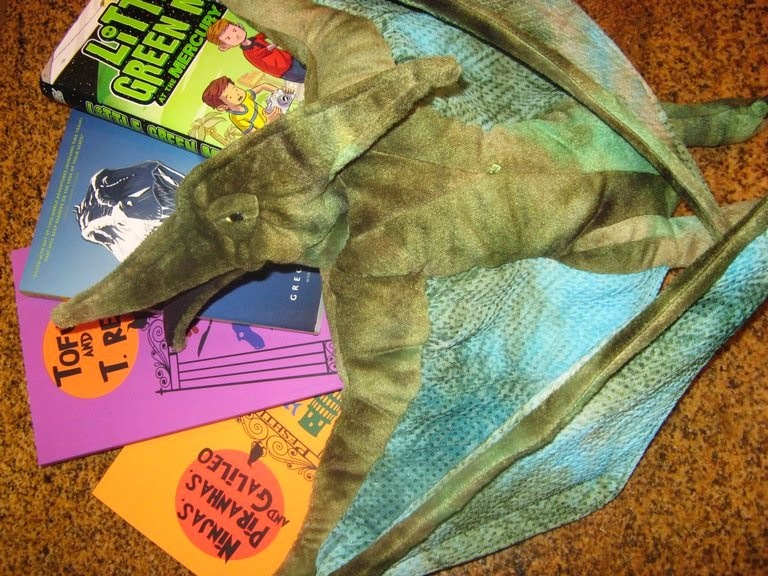 Enter to win a set of four signed copies of middle grade novels by Greg Leitich Smith and a pterodactyl puppet! Today he makes his home in Austin, but Greg grew up on the north side of Chicago. He is of German and Japanese heritage, and many of his characters are similarly mixed-race. Greg holds degrees in electrical engineering from the University of Illinois at Urbana-Champaign and the University of Texas at Austin. In addition, he holds a degree in law from The University of Michigan Law School, Ann Arbor. His interest in science and law has influenced his writing. Beach culture and UFOs collide in this lighthearted adventure story about an alien encounter at an aging Cocoa Beach motel. Twelve-year-old Aidan lives and works at his parents’ motel on the Space Coast in Florida, so he’s seen a lot of weird stuff. Even his best friend, Louis, is a little bit crazy—he’s obsessed with UFOs and swears he saw one two years ago. 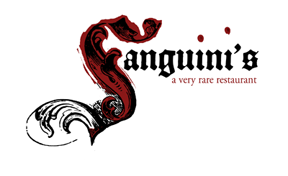 But things at the Mercury Inn are about to get a whole lot weirder. When an actual unidentified flying object suddenly appears in the sky over the motel, Aidan begins to realize that some of the residents of the Mercury Inn may be much more unusual than he thought. And Louis might not be so crazy after all. Filled with quirky characters and atmosphere, this beachy alien caper, like the aging motel where it takes place, is anything but ordinary. When Max, Emma, and Kyle are sent to live with their reclusive grandfather for the summer, they’re dismayed to learn he thinks there’s a time machine in the basement. But when Grandpa Pierson predicts the exact time of his own heart attack, and when Emma is kidnapped by what can only be a time traveler, they realize he was telling the truth about the Chronal Engine. And if they want their sister back, they’ll have to do it themselves. So Max and Kyle, together with their new friend Petra, pack up their grandpa’s VW and follow Emma and the kidnapper back in time, to Late Cretaceous Texas, where the sauropods and tyrannosaurs roam. Can the trio find Emma and survive the hazards of the Age of Dinosaurs, or are they, too, destined to become part of the fossil record? Elias, Shohei, and Honoria have always been a trio united against That Which Is The Peshtigo School. But suddenly it seems that understanding and sticking up for a best friend isn’t as easy as it used to be. Elias, reluctant science fair participant, finds himself defying the authority of Mr. Ethan Eden, teacher king of chem lab. Shohei, all-around slacker, is approaching a showdown with his adoptive parents, who have decided that he needs to start “hearing” his ancestors. 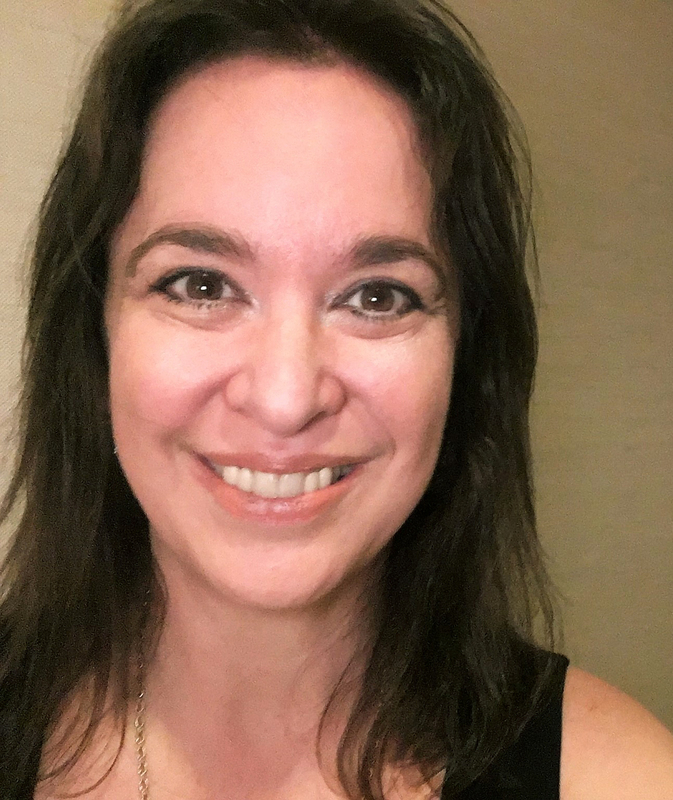 And Honoria, legal counsel extraordinaire, discovers that telling a best friend you like him, without actually telling him, is a lot harder than battling Goliath Reed or getting a piranha to become vegetarian. What three best friends find out about the Land of the Rising Sun, Pygocentrus nattereri, and Galileo’s choice, among other things, makes for a hilarious and intelligent read filled with wit, wisdom, and a little bit of science. But she then discovers that she has to live with her grandfather, who just happens to own a butcher shop and sausage deli. Not only that, Freddie’s cousin, Hans-Peter, is a diehard carnivore but needs Freddie’s insider knowledge to get accepted into the Peshtigo School himself. Throw in a flaming dinosaur, a recipe for vegan kielbasa, and an accidental amputation, and this battle of generations, wills, and diets will have readers laughing out loud. I think this is the first trailer I've seen made from Lego people. I liked it though and I am pretty sure that kids will too. Love the trailer. Then again, I love Legos. And Lego videos. 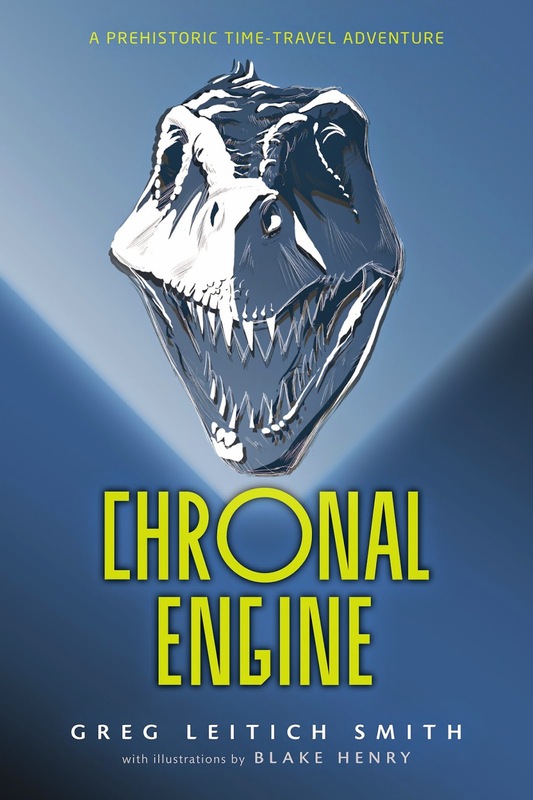 I haven't read Chronal Engine, but I've heard good things about it. 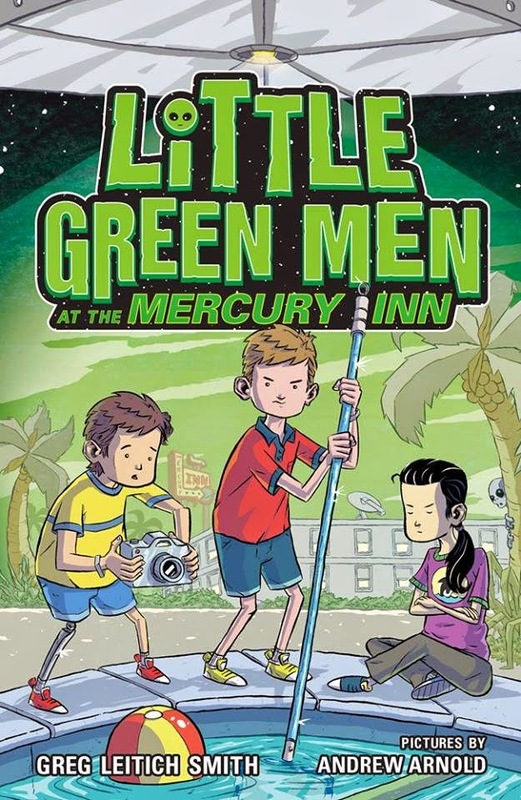 I also want to read "Little Green Men..." I grew up near Cocoa Beach and my dad worked at NASA, so the idea of the book speaks to my roots. I also love the idea of handing my kids a book set in my hometown area. I have read all the books but would love signed copies for the kids. I'm a vegan, so I have to have a copy of Tofu and T. Rex! How exciting! I work at an alternative school for grades 6-12 (who get in trouble for various reasons). The middle schoolers are harder to 'trick' into reading than my high school students. We have a budget of $0 (all money for library books goes to their home schools) and I'd LOVE to have these cool books to entice those guys.